Please note that I am not accepting new clients at present. Thank you for looking at my website – I hope that you will find it useful. The site will help you to consider using acupuncture as a way to overcome your problems with pain, using quick, simple, evidence-based techniques. I am an NHS GP and have treated many patients using acupuncture. Many of my patients have tried the traditional medical route first and have not had the desired effect with prescription or over-the-counter drugs. After acupuncture many report significant benefits, sometimes after the first session alone and sometimes with pain that has been troubling them for many years. Acupuncture is a traditional complementary therapy which has been practised for over five thousand years. It uses extremely fine, flexible needles pushed into the skin, which can relieve symptoms of some physical and psychological conditions and may encourage the patient's body to heal and repair itself, if it is able to do so. At the moment, anybody in the UK is allowed to call themselves an acupuncturist, regardless of qualifications or experience. Patients are advised to check the credentials of their practitioner. What problems can medical acupuncture help with? 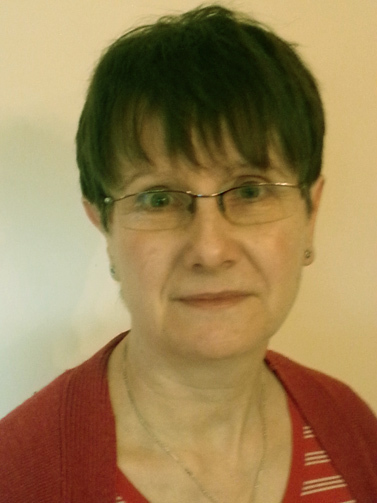 Find out more about my acupuncture and contact me to see how I can help you. Safe, effective and professional treatment by a holistic NHS GP.